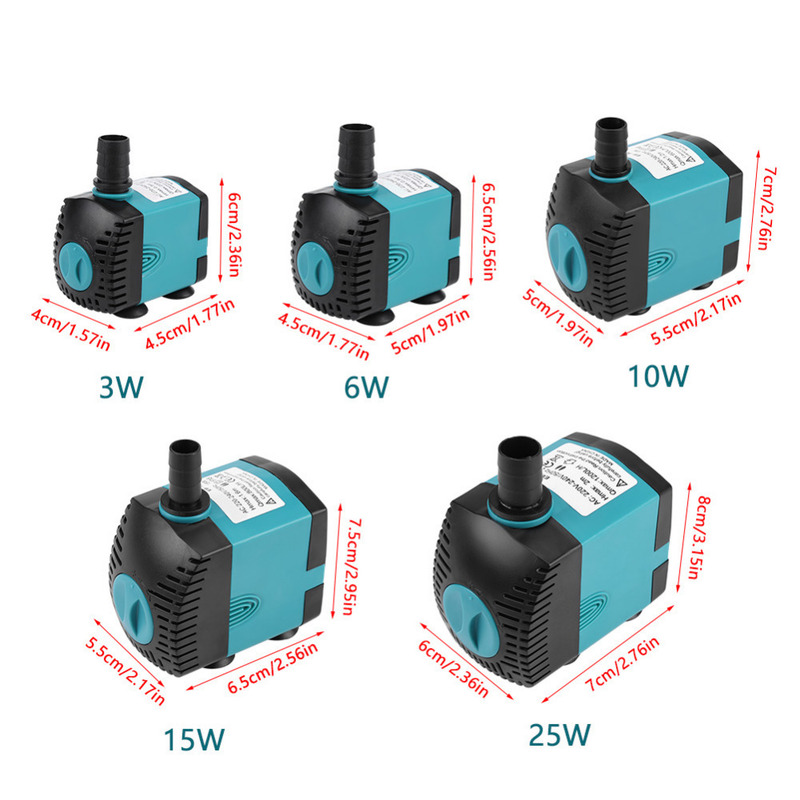 Are you looking for high performance aquarium pump which is also very silent then this Submersible Water Fountain Pump is the right choice for you beacuse this is a water submersible pump, with high-performance, low noise, it is a perfect supply for fish tanks or aquarium. Made of high-grade material, which is non-toxic, safe, energy-saving, durable and friendly to the environment. 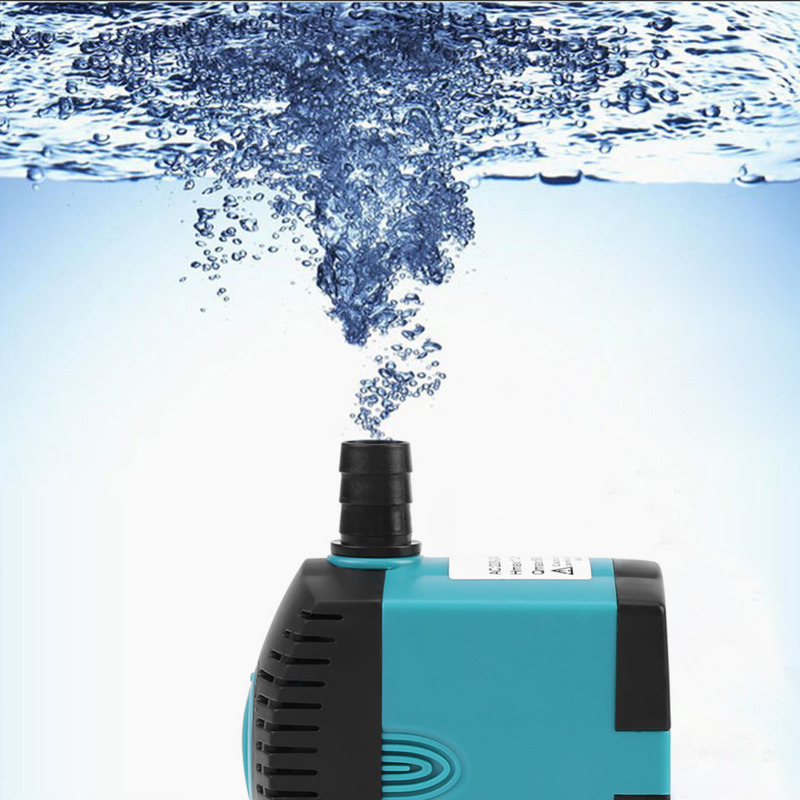 This Submersible Water Fountain Pump is made of high -grade material which is also wear-resisting. 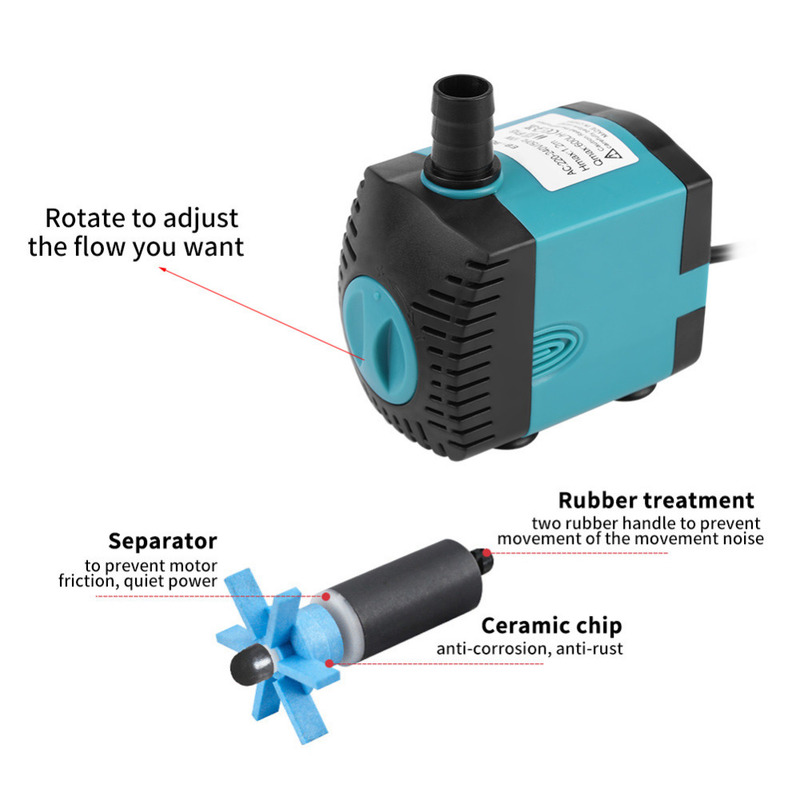 This is very durable pump which will perfectly suit your aquarium. You dont have to worry about the high enenery consumption because this Submersible Water Fountain Pump consumes very low energy. If you are thinking out how to clean it then dont worry because it does not need any tool to detach it therefore easy to separate and clean. You can also use Suction cups to fit it perfectly in the glass surface to increase the stability. 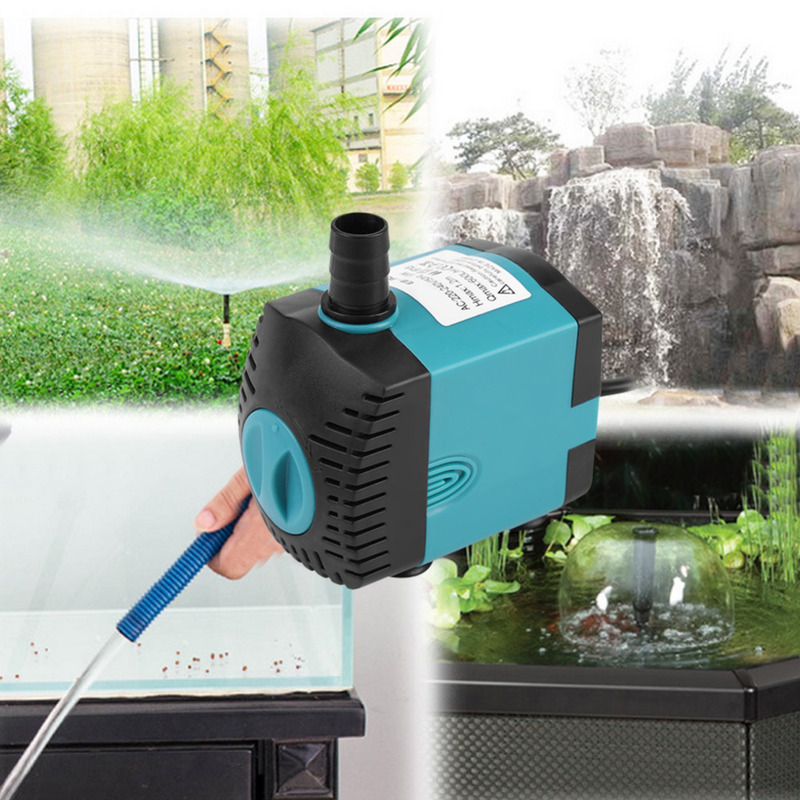 This Ultra-Quiet Submersible Water Fountain Pump is perfectly suitable for aquarium, fountains, spout, fish tank, etc.